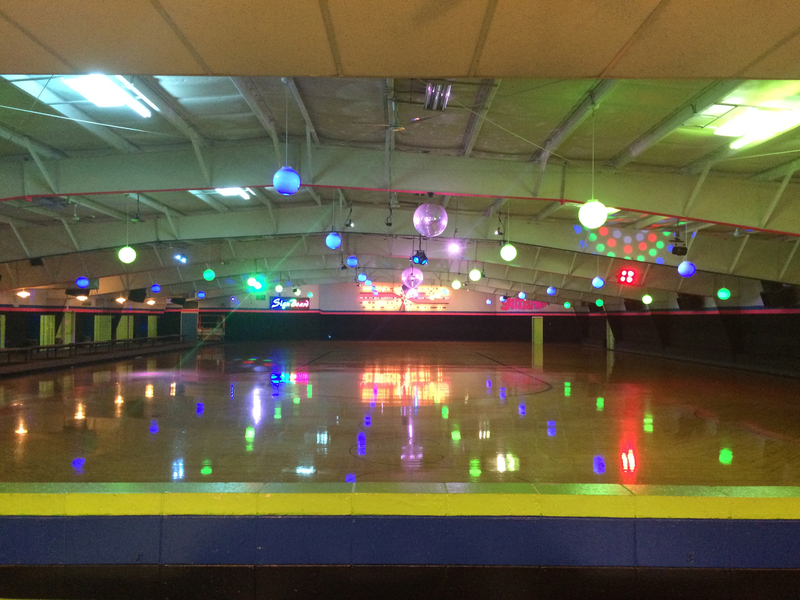 WE WILL BE CLOSED EASTER SUNDAY, APRIL 21st FROM 1:30-6 & BACK OPEN FOR ADULT SKATE FROM 7-10! 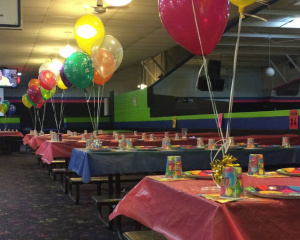 Butler Skateland is located in Butler, WI. 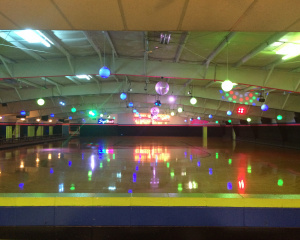 We are a family skating rink open to all ages. 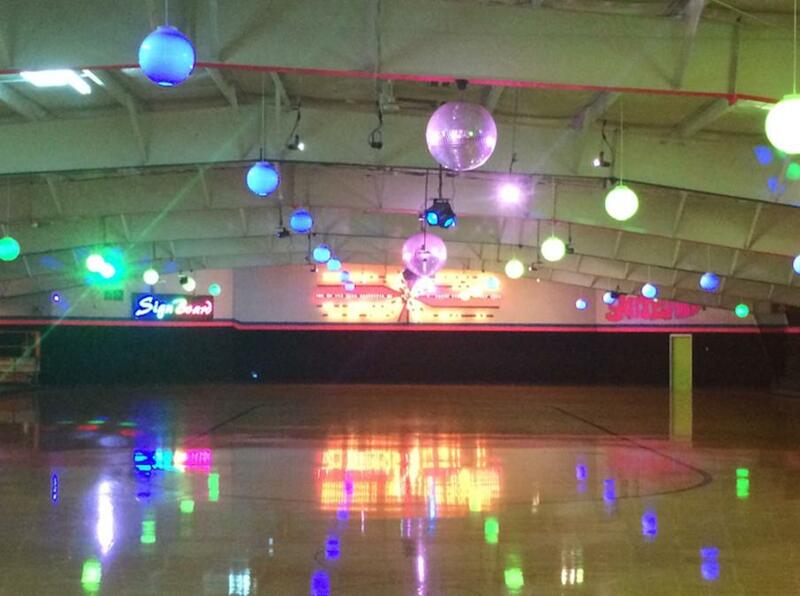 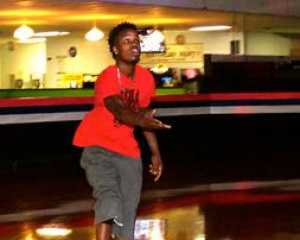 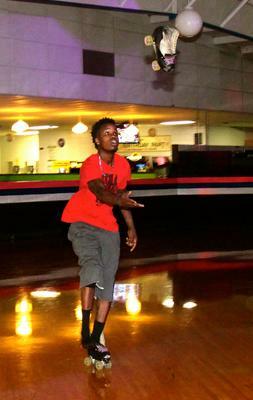 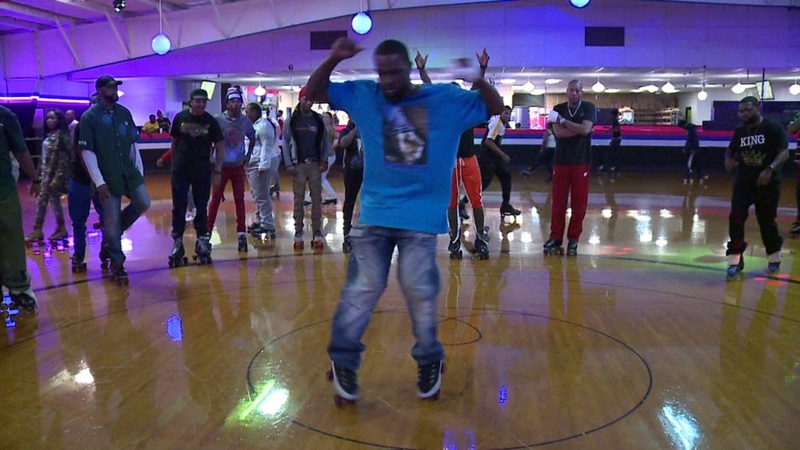 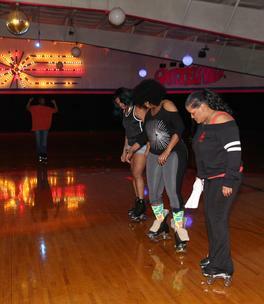 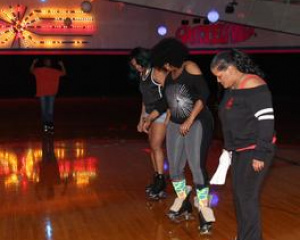 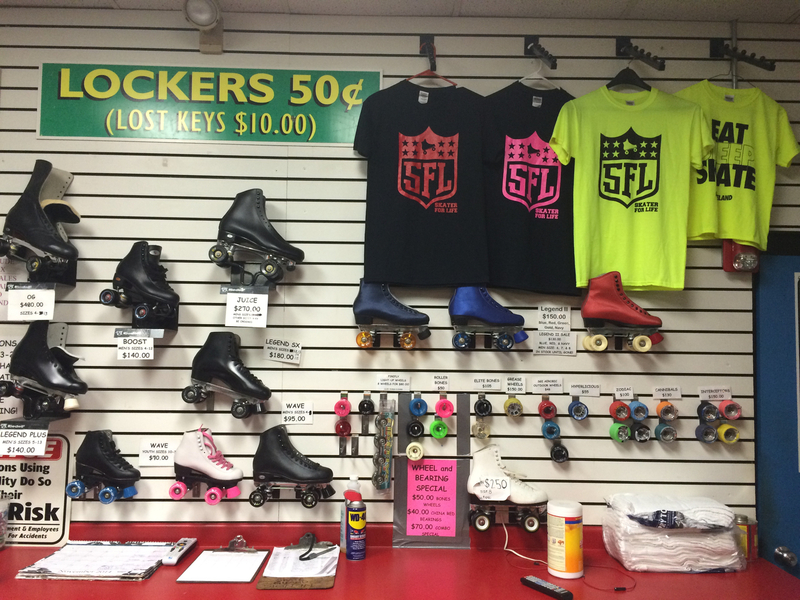 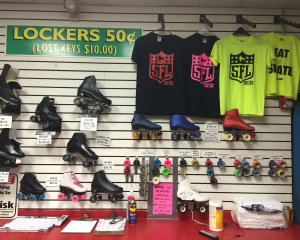 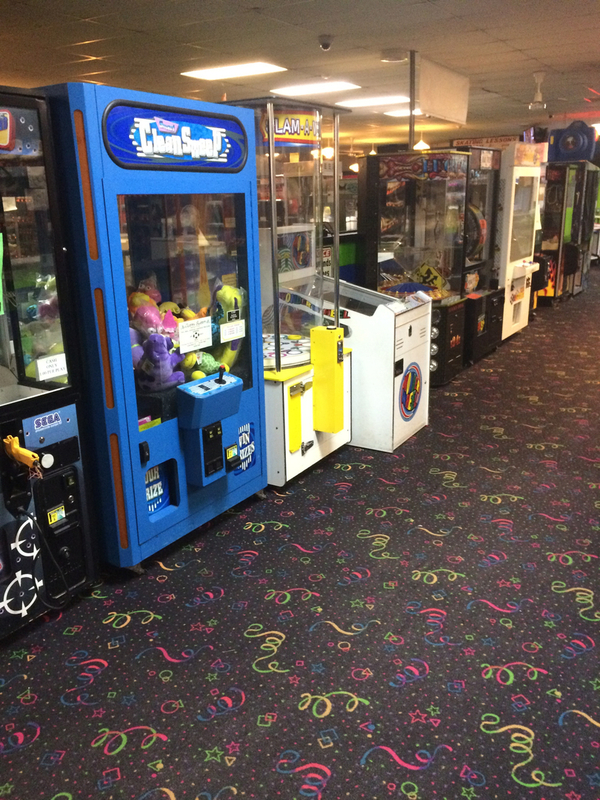 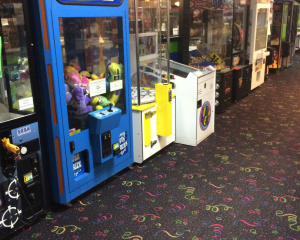 Here at Skateland, we offer a fun, recreational activity providing great exercise. 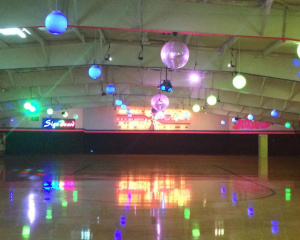 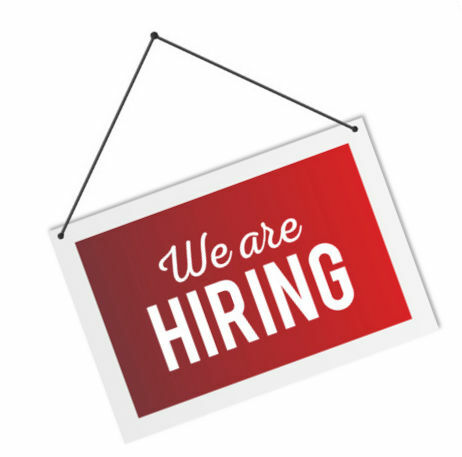 Not only do we have the biggest and best wood skating floor in Wisconsin, but we also have skating sessions for all ages and skates from a youth size 8 up to a mens 16! 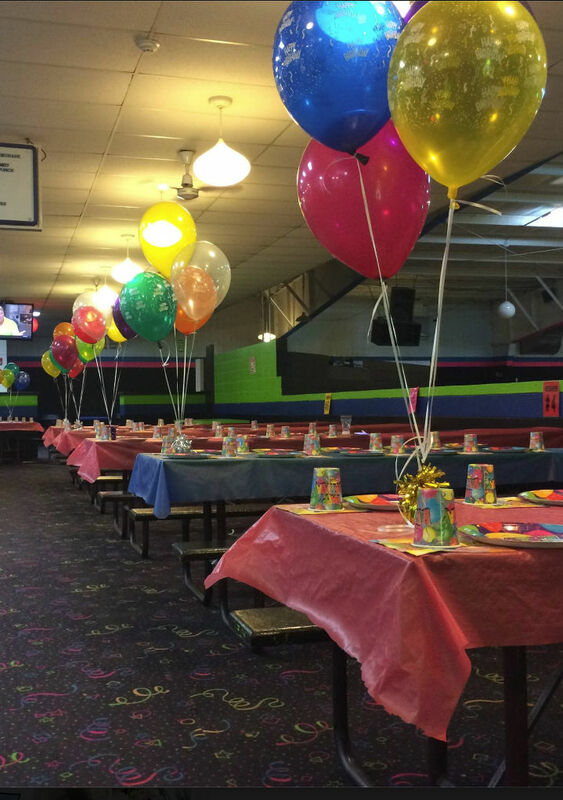 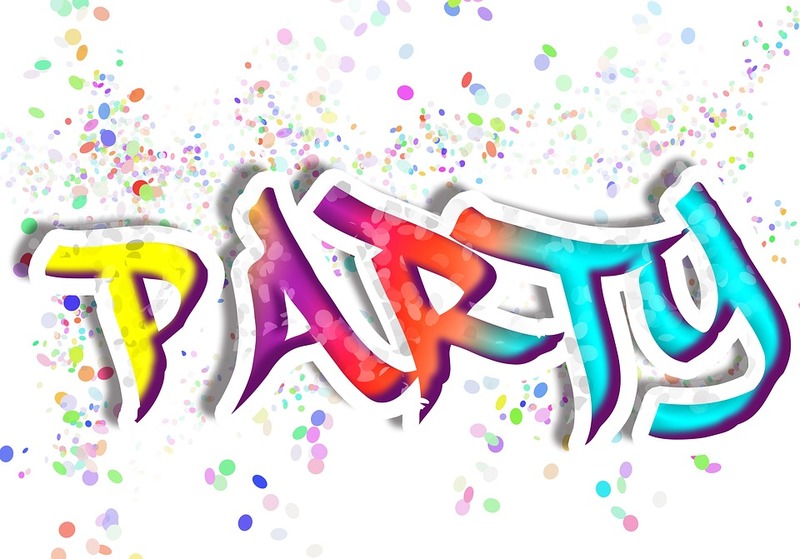 MAKE SURE TO CHECK OUT OUR ANY SPECIALS WE HAVE UNDER OUR SCHEDULE TAB!